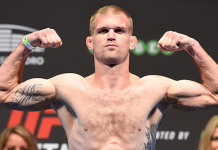 Evan Dunham will take on Francisco Trinaldo at UFC Sao Paulo on September 22. As it turns out, this will be the last time we see the long-time UFC lightweight talent in the cage. 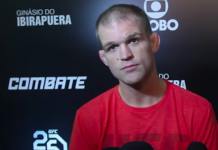 Speaking on his Instagram account this week, Dunham announced that he’s planning to retire after this fight with Trinaldo, no matter the outcome of the bout. And he’ll do so with his head held high. “September 22 will be my last fight” Dunham said in his Instagram post. “I can retire from the sport that I love with my head held high. I know that I never held anything back while in the cage and September 22 will be no different. My goals and priorities have shifted throughout the years and I am ready to concentrate on building my gym, as well as any new opportunities that come my way. “I have gone toe 2 toe with many of the worlds best competitors and I am truly grateful for this. My passion for Jiu Jitsu will continue to be a driving force in my gym and at select Jiu Jitsu competitions. Evan Dunham currently holds an overall record of 18-7-1. That record includes victories over Rick Glenn, Joe Lauzon, Ross Pearson, Gleison Tibau, Tyson Griffin, and many other respected names. Time will tell if he can add Francisco Trinaldo to that list before all is said and done. 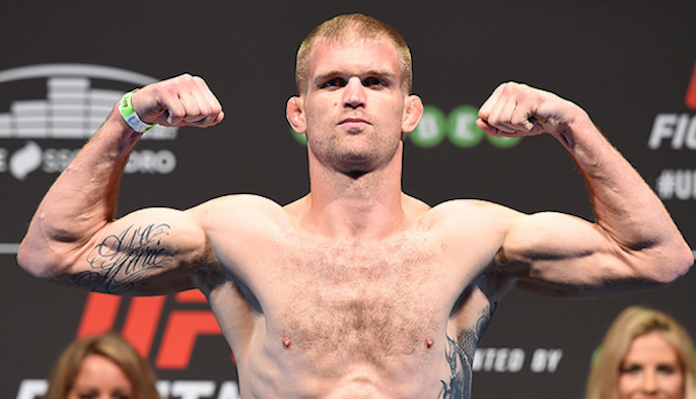 Whatever happens in Sao Paulo, congrats to Evan Dunham on a great career!